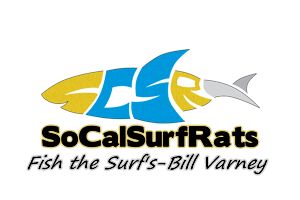 View Profile: domecenterchiropractic - Surf Fishing California - How to Surf Fish & Surf Fishing Reports and Tips. Owner/Dr. at Dome Center Chiropractic in Long Beach, Ca.